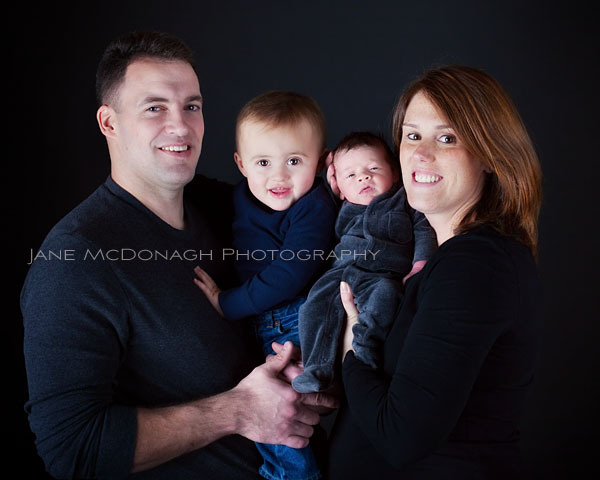 Here’s a snapshot of a newborn/family shoot from last week. I like to work on specific baby poses for newborn sessions but sometimes there are unplanned moments that make the most intimate special portraits. The first one is just this. I love this image! It was great seeing this family again. I photographed the eldest boy when he was a newborn. He’s now growing up into one supercute energetic guy. His little brother was not on for sleeping during this session. I guess there was too much going on to interest him. I think these two brothers are going to form quite a partnership!